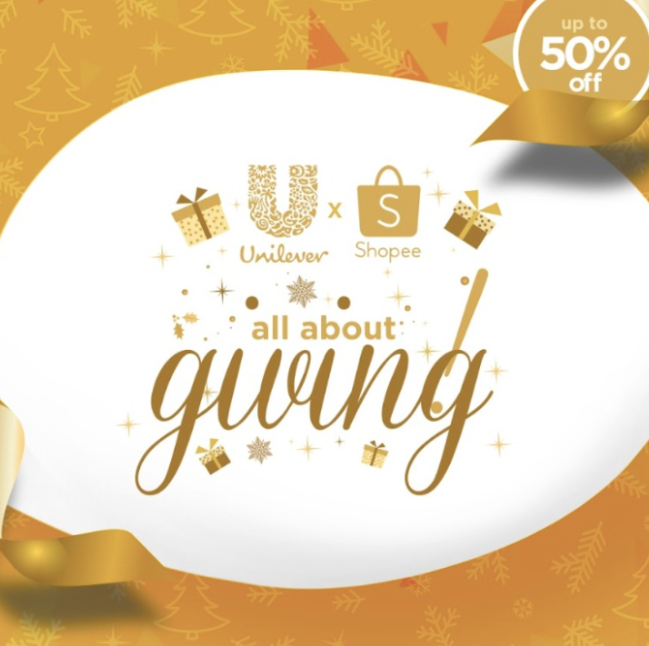 The great SHOPEE 11.11 Sale | HUGE discounts + FREE Shipping from on ALL Unilever products! With Michelle, Rochelle, Genzel, Ruth, Ate Marj, Ate Rowena, Nikki, Kuya Jeman and Asher! Cos honestly, what can be better than being gifted something that you always use? Super useful! 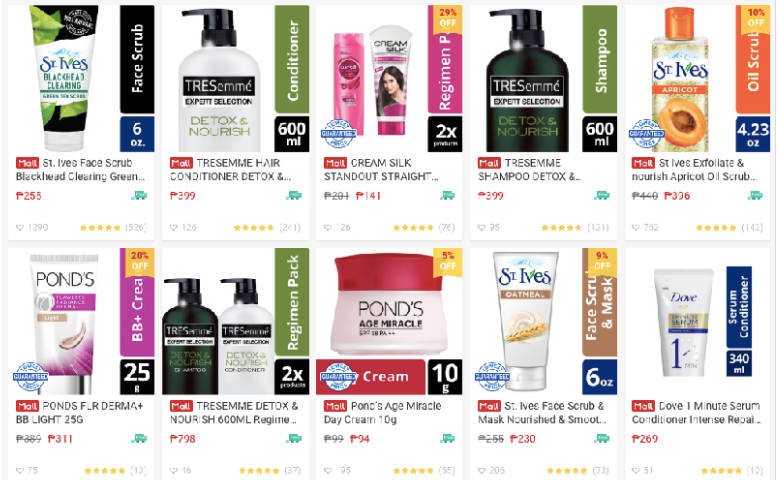 Be sure to also catch NOVEMBER 11 HERO deals only from Unilever! 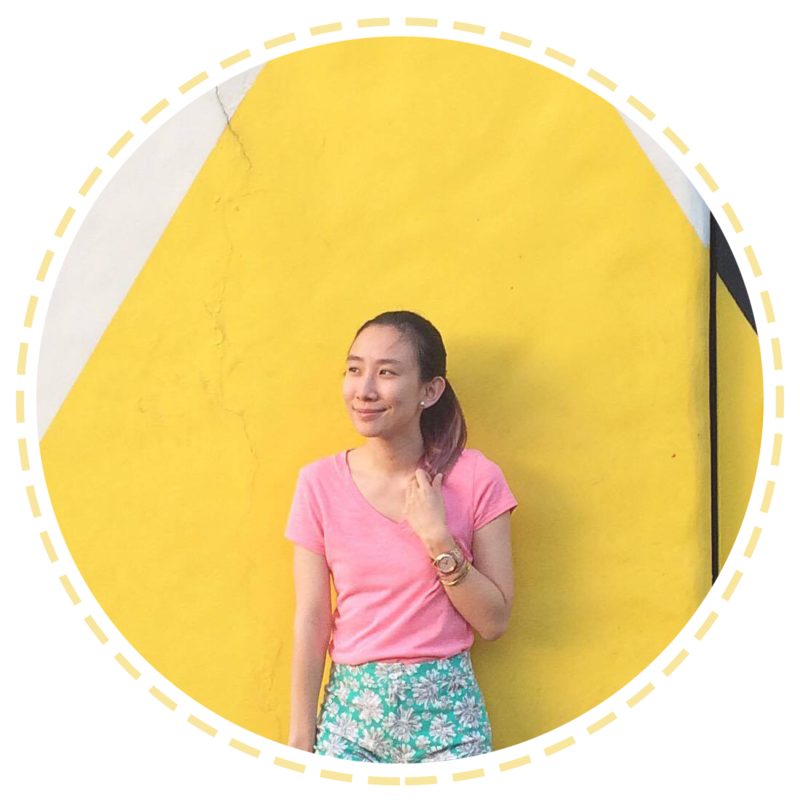 Aside from those, they'll have Mystery Boxes for only Php 99 and flash sales happening TODAY! Use the voucher code below to get 20% OFF when you buy Php 1000 worth of Unilever items! Only valid TODAY - November 11! That's not all! FREE SHIPPING on ALL Unilever products! So, what are you waiting for?? 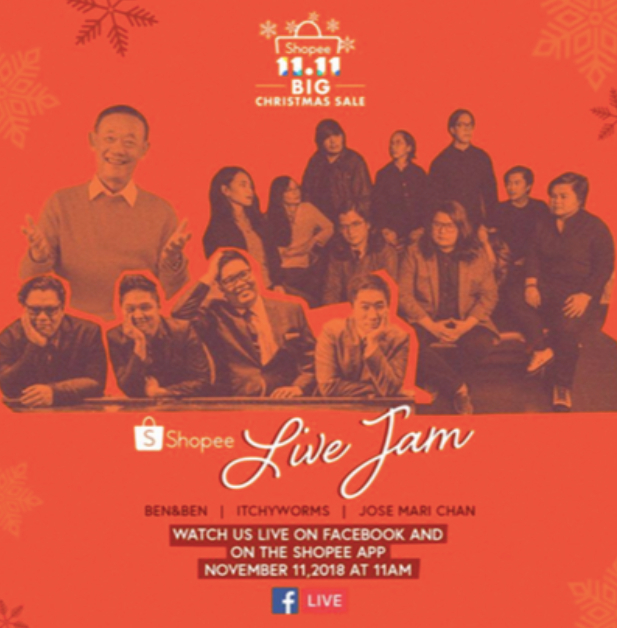 Head on to Shopee now and avail all these awesome discounts for you and your loved ones! Enjoyed these Live Jams at the launch! I think I have a new favorite song from Ben & Ben!♥ It was also nice to relive songs from Itchy Worms! Nothing beats being serenaded by him! Plus, I can't get his Shopee jingle out of head! Haha! Like the true Mr. Christmas that he is, he even gave out a few of his Going Home to Christmas CD! ♥ ^_^ I was fortunate to get a photo with him after the event! He was actually on his way out already and when I was just about to give up cos I know he might be tired and all the people around him, he actually went beside me and gave me the opportunity! Huhu! *tears of joy* So kind!